London is filled with influences from all over the world, and the links between London and America are especially prevalent. There are more connections than you might realise – and our guides are specialists in American history in London, so they will be able to take you on a black taxi tour of the top sights. Interested in how your own culture has had a bearing on modern-day London? Interested in the history of the capital in general? This is the tour for you! We will show you the sights that are relevant to you, picking out the areas of interest from London’s multicultural and diverse background. We always like to be set a challenge! Tell your driver where you are from in America and let them give you some facts. The Mayflower was the ship used by the first pilgrims setting sail for the New World with Captain Christopher Jones. 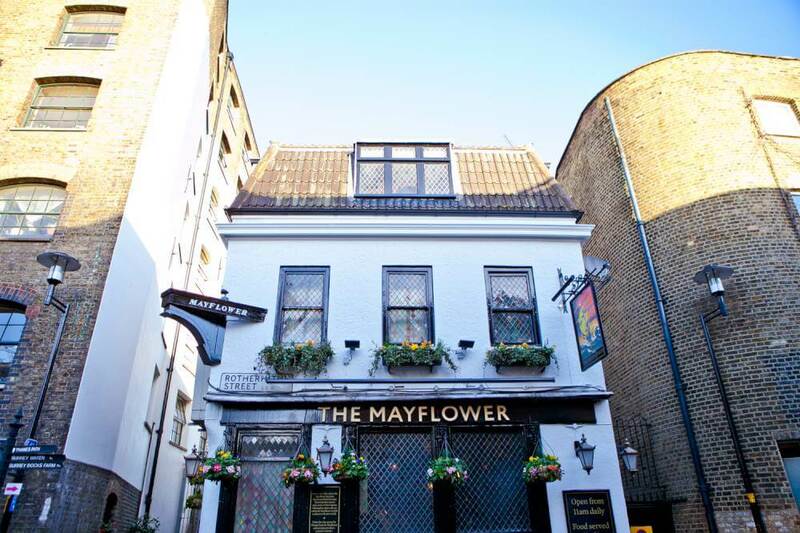 See where the Mayflower embarked on her journey and enjoy a riverside drink in the beautiful gastropub that now marks the spot. Here you will find a memorial to Virginia Dare, the first child born in the New World. 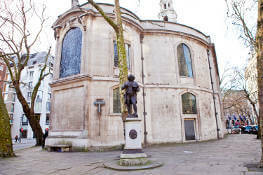 Her parents were married in this Fleet Street church before heading to America as part of the Roanoke Colony. 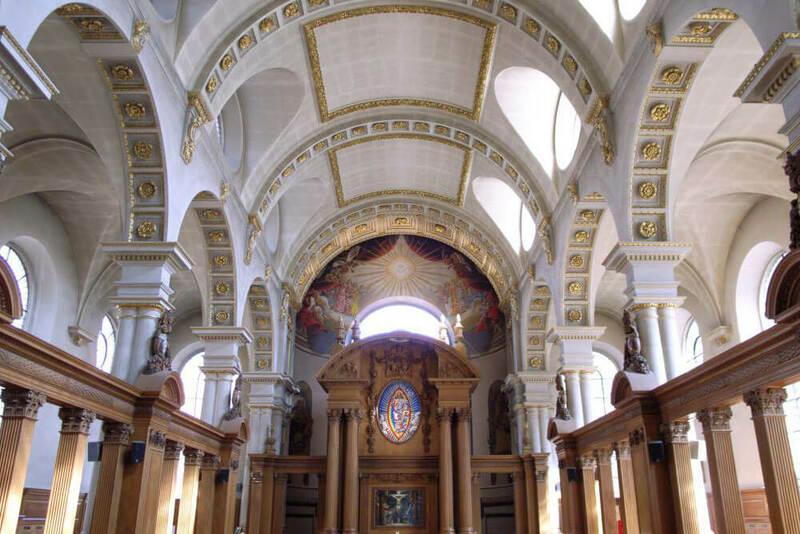 Located in a beautiful 17th Century Christopher Wren church, this memorial is set amongst others to RAF squadrons and units, and the Polish Air Force. The church has a fascinating history dating back to the 9th Century. Who is going to love this tour? This tour is especially popular with our American customers, as there are so many places of interest to be found across London. There are lots of ties between the US and the UK, which you can see first hand in the city. Explore your own cultural history and identity in the capital of the UK on a fascinating historical tour.